Cycling is cool! Adventure is waiting! Cool cycling blog was created for you. Someone who really needs help in cycling and getting the best bikes. From the wide variety, it can be tricky getting what will work best for you. I have looked at all the types, brands, advantages and what to look for in a bike. Before I knew about cycling, I struggled with weight issues but three years down since my first time, I have lost weight and have life again. Some of my friends cannot wait to start cycling after asking the trick I used to regain my slim body. I have never been this happy. As a cycling fanatic, I can share my experience freely as well as other people’s experiences. Cycling is fun and should not be otherwise. 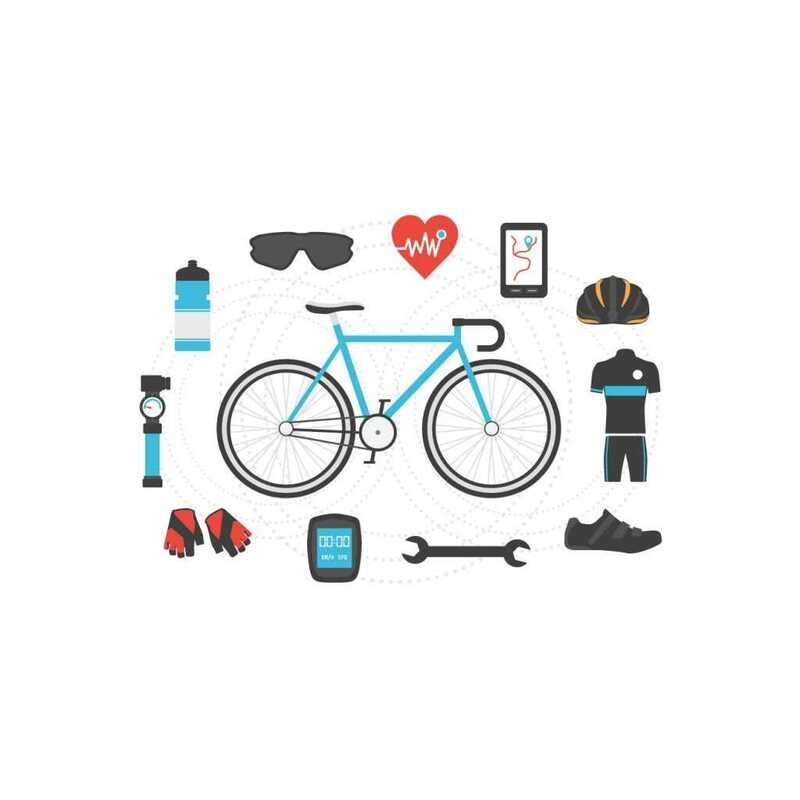 Bikes are a way to go both for exercise, professional and recreational needs. When I’m cycling, I don’t need to think about anything. I can just forget all the problems. I let them go for some time and feel really free. This is what I like about cycling the most. Making the right choice is our main aim. After trying on different models, I learned the hard way, it was very uncomfortable, put a lot of pressure on my back and left me with sore hands and stress on my legs. Depending on you size, ensure you get what fits you.